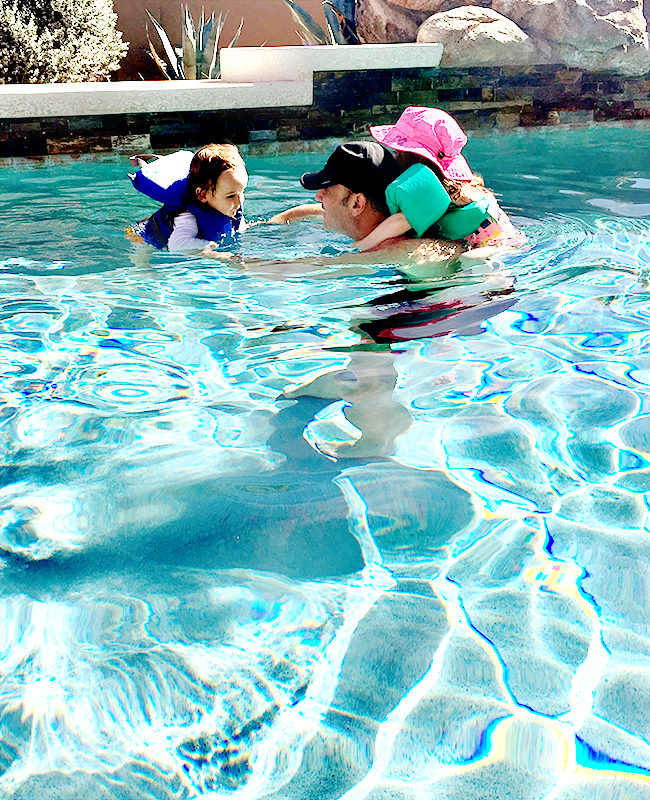 There is little in life my kids love more than going swimming. 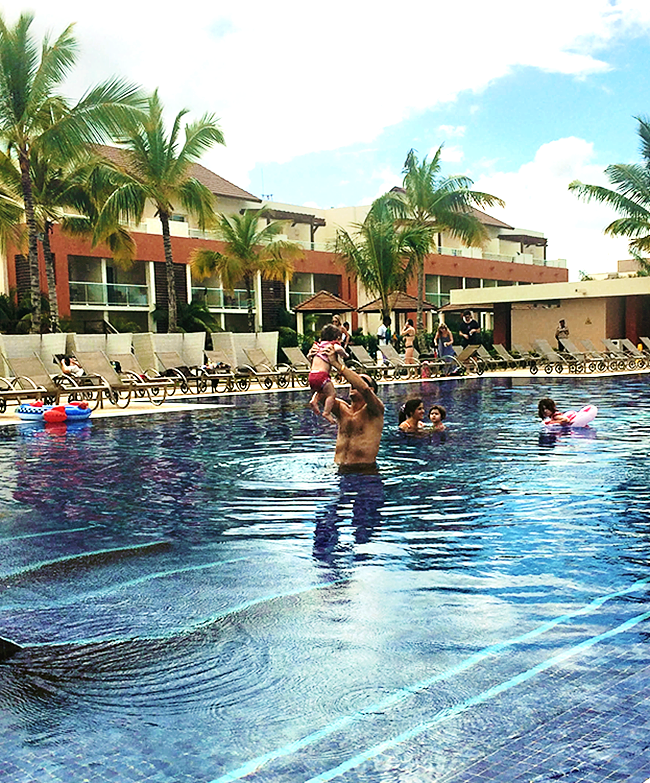 When we went to the Dominican Republic in December, and then Arizona last month, all they wanted to do (basically the entire time we were on vacation) was play in the pool. Right now, Essley actually has a count-down going on to Memorial Day – because that’s the day the local swimming pool opens for the year. 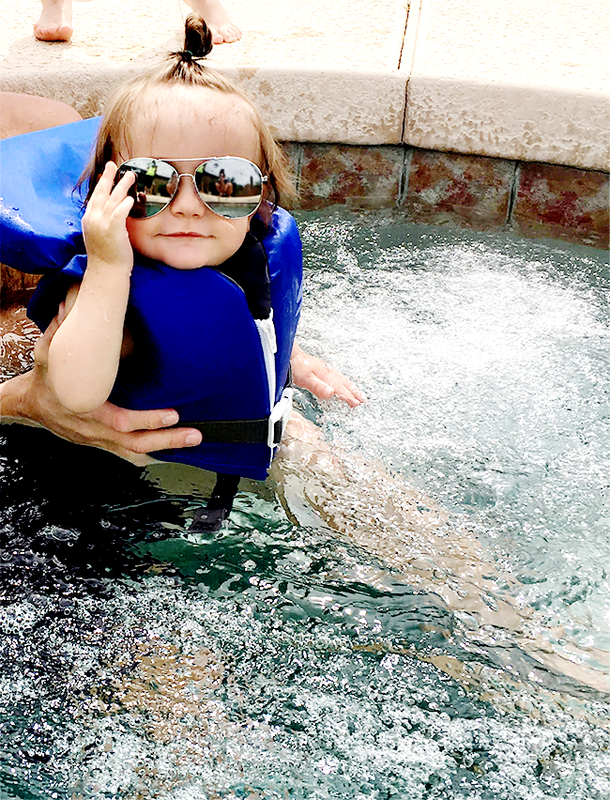 They’re both signed up for swimming lessons this summer, and we’ll undoubtedly be purchasing season passes to the pool. And Essley has a couple of friends with pools at their houses where she’ll have summer play dates. Swimming pools are going to be a big part of our lives in the coming months. While the whole family is excited for pool season, I’m admittedly a little nervous (as I think most parents are, by instinct). 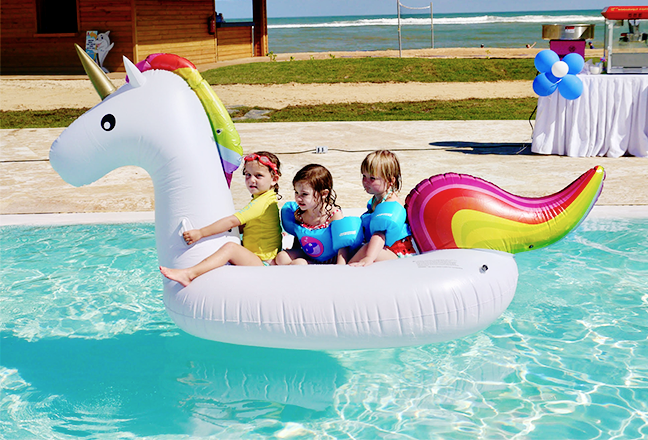 Swimming pools are magical places for little ones, but they can also be incredibly dangerous. 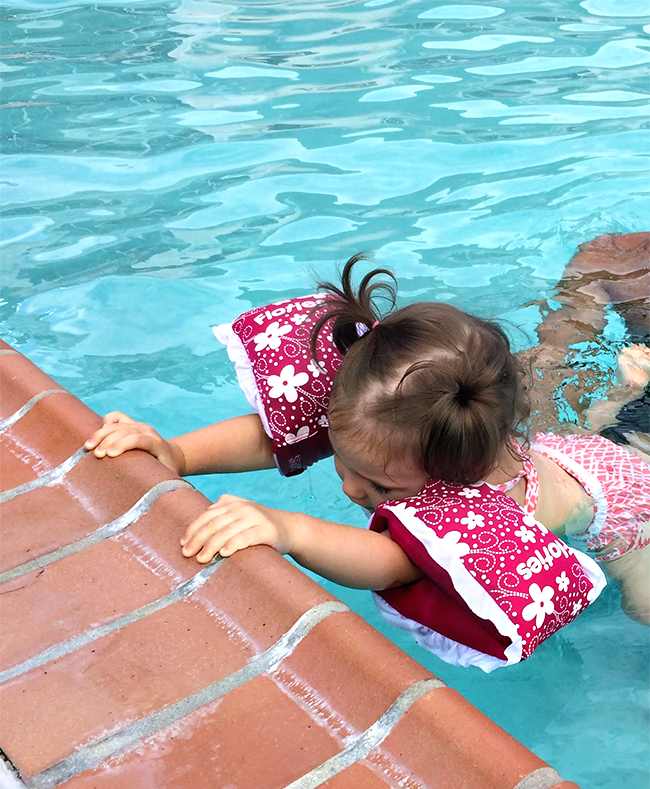 Thankfully, I recently learned about a concept known as the A, B, C, D’s of water safety that The Zac Foundation put together to help parents remember important ways to keep kids safe. 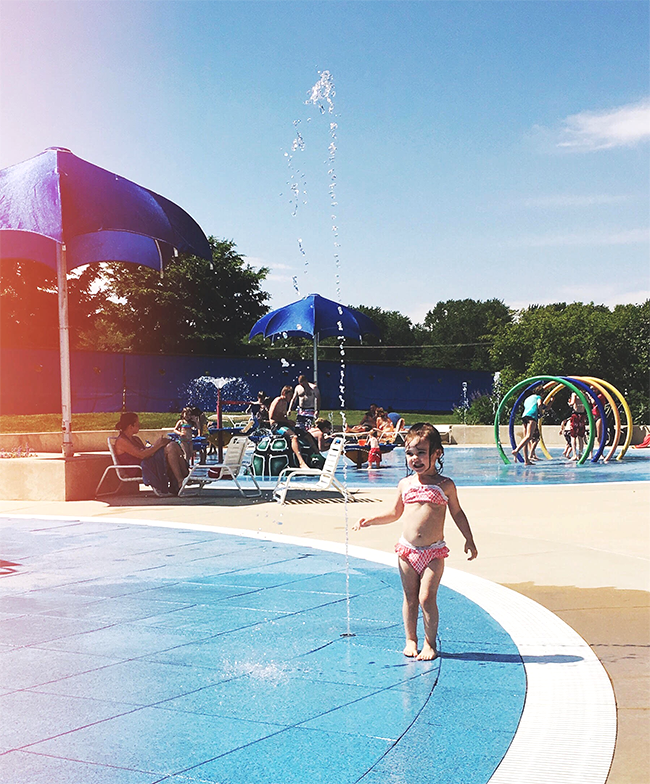 Since May is National Water Safety Month, and I’m sure many of you are gearing up for pool season yourselves, I thought I’d share what I’ve learned with all of you today (along with some of my favorite pictures of my little ones having water fun over the past few years). 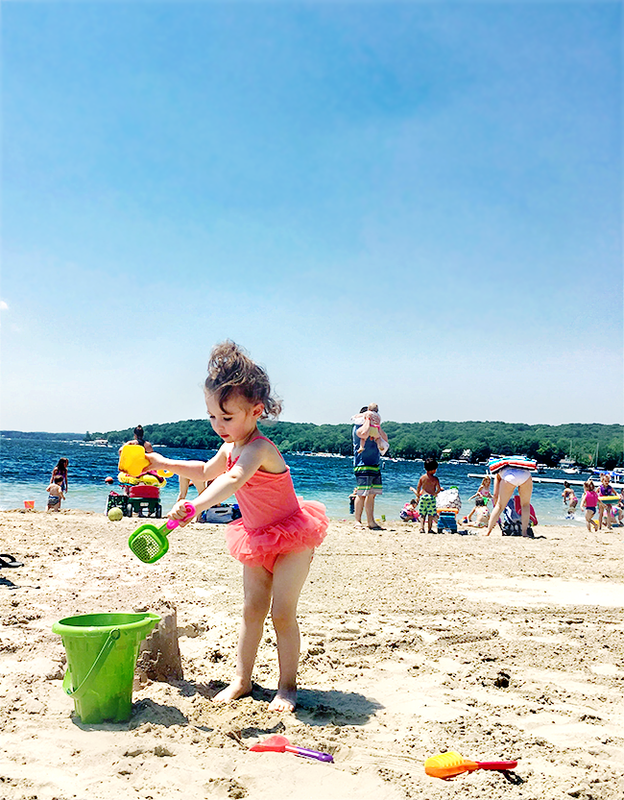 And when you’re done reading, there’s also a summer fun kit giveaway to enter at the end of the post to celebrate summer water season’s arrival. Woohoo! In addition to the A, B, C, D’s of water safety, I’ve learned even more about water safety on The Zac Foundation’s website. Parents Karen and Brian Cohn co-founded The ZAC Foundation in 2008, in honor of their 6-year-old son, Zachary Archer Cohn, a natural and accomplished swimmer who passed away after his arm became entrapped in a pool drain. In Zachary’s honor, they created this incredible organization that works to save the lives of children through educating parents on water safety and pioneering water safety standards. Pretty wonderful, right? 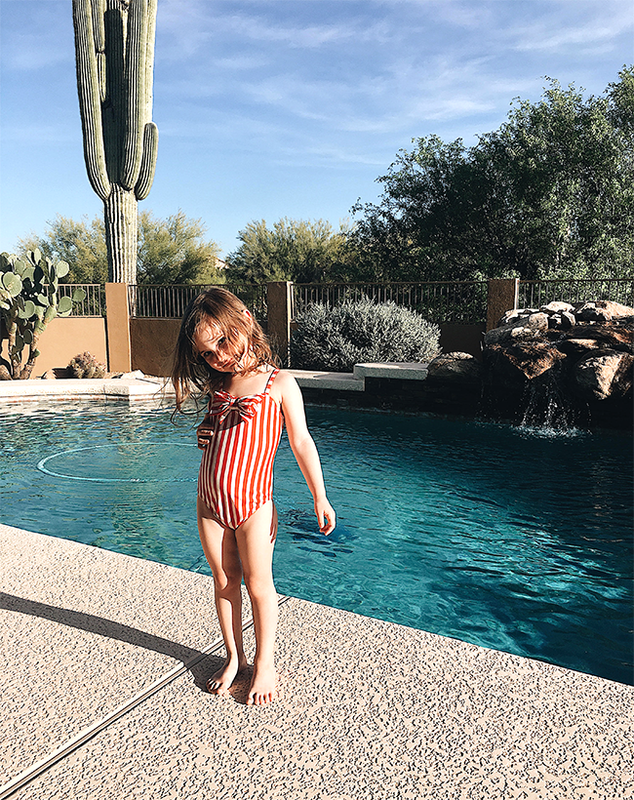 Please take a minute to watch this informative video on one more thing to know before your kids jump in the pool (I am so glad I watched it, and I’ve passed it on to everyone I know who owns a pool). And for more water safety tips, sign up for the ZAC Foundation’s newsletter right here. Big thanks to The Zac Foundation for consistently working to spread awareness about water safety, and for the great prizes they’ve donated for this giveaway! 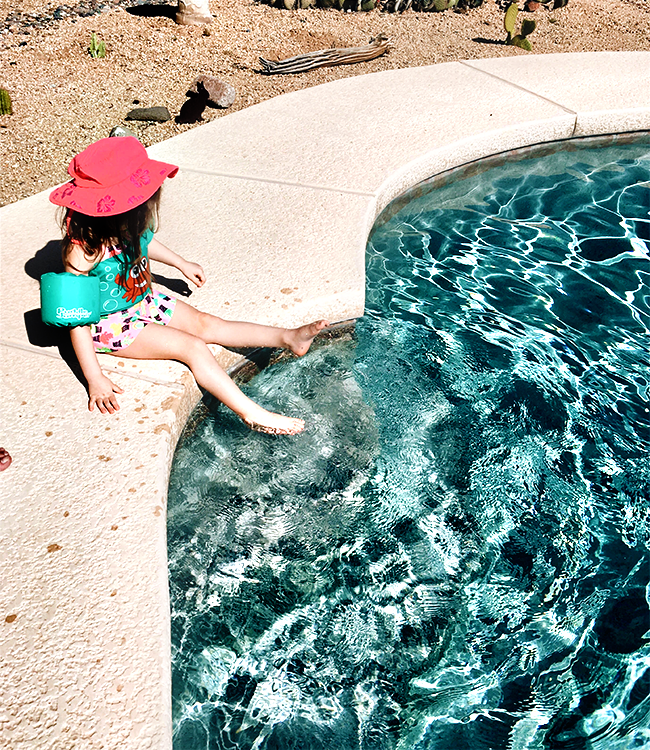 Have a happy – and safe – swimming pool and water season, friends.